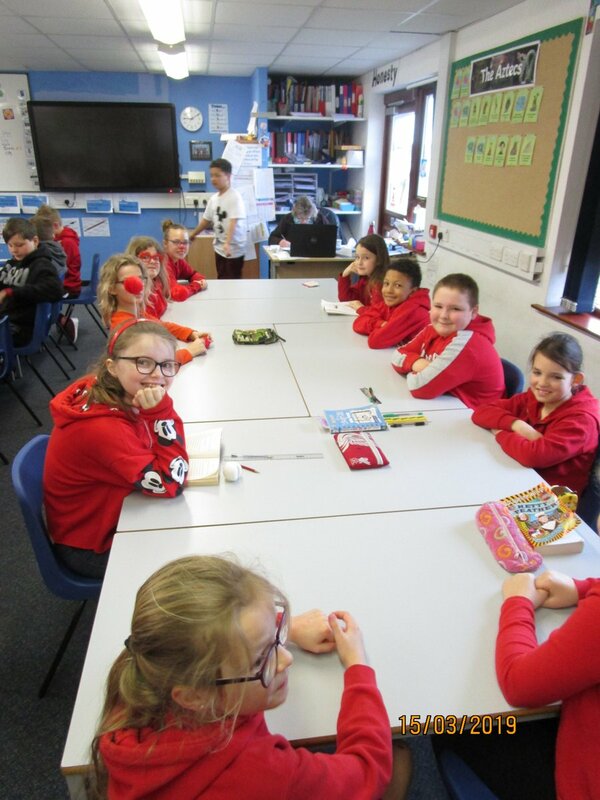 Check out all the latest news and updates from Park Junior School in our monthly Newsletter. The BLUE GATES to the playground will be locked until 3.15pm on Wednesdays. We had the pleasure of being at the Minnack theatre last night directly in front of your pupils. I would like to say how impressed we were with the pupils' behaviour and the attentiveness and organisation of staff. The children must have had a brilliant evening. School Music Concert. Thursday 4 April 2019 at 9.30am. Tickets £1 available from the school office. The staff and Governors of Park Junior School aim to provide a co-operative, supportive environment which will enable children to become adaptable, independent learners with an ability to communicate successfully. Lost or misplaced a letter? Please find it in our online archive of Parents Letters. 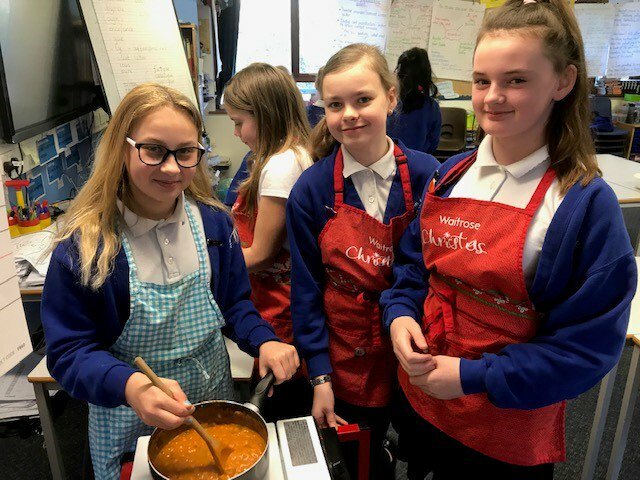 Y6 making Egyptian Bean Stew. Their guests came to see their Egyptian displays after school.